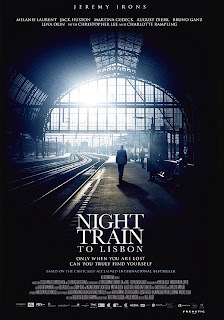 Win movie passes to Night Train to Lisbon in Detroit before released in theaters on December 6th. Synopsis: Raimund Gregorius, a Swiss Professor, abandons his lectures and buttoned-down life to embark on a thrilling adventure that will take him on a journey to the very heart of himself. 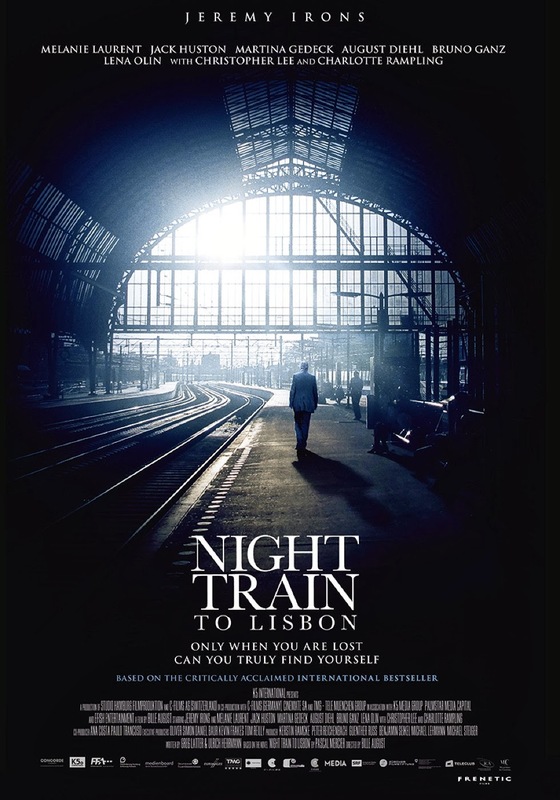 The free screening of Night Train to Lisbon will take place at The Maple Theater in Bloomfield Hills, MI at 7:30pm on Tuesday, December 3rd. Contest Rules: Only enter if you live in Michigan. Winners will be chosen at random and seating is on a 1st come 1st serve basis. Please arrive early, as it may be overbooked.. Winners will be notified on Monday December 2nd. Enjoy the film if you win.